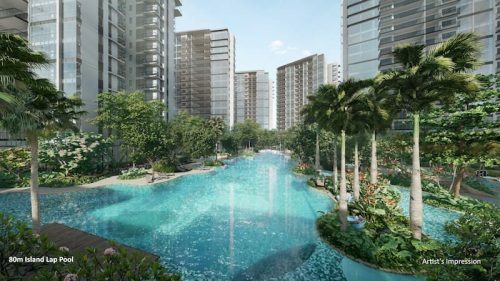 Tanjong Pagar’s District 2 placement is all about vibrant living in the heart of Metropolitan Singapore. There’s no question that this is one of Singapore’s swankiest neighbourhoods, with an amazing assortment of bars and restaurants. Amenities are aplenty as well, with supermarkets, parks, and abundant transport options all across the neighbourhood. 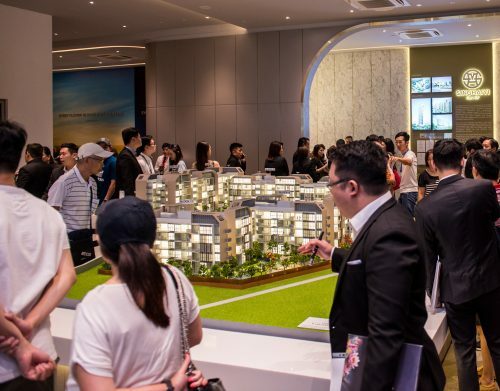 Let’s go a little deeper into the properties within this neighbourhood and find out a little more about Tanjong Pagar. There are HDBs in the area! You’ll be happy to know that there is a small supply of HDBs in the area. If you set aside the obvious Pinnacle @ Duxton DBSS development, you still have the very well-positioned Tanjong Pagar Plaza! In recent listings, Tanjong Pagar Plaza units have been rather reasonably priced. A recent listing for a 3 room, 635 sq ft apartment in the cluster has been asking at $475,000. This breaks down to around $748psf pricing. Another larger 4 room unit in the cluster is asking for $730,000. At 893 sq ft, the breakdown comes to around $817psf. View from Blk 7, Tanjong Pagar Plaza. While the units are a little older than many of the DBSS or private developments in the area, the pricing more than compensates for the shorter lease terms and convenience of being 5 minutes walk from the heart of the CBD. Rentals in the neighbourhood are slightly higher than average rents across Singapore. 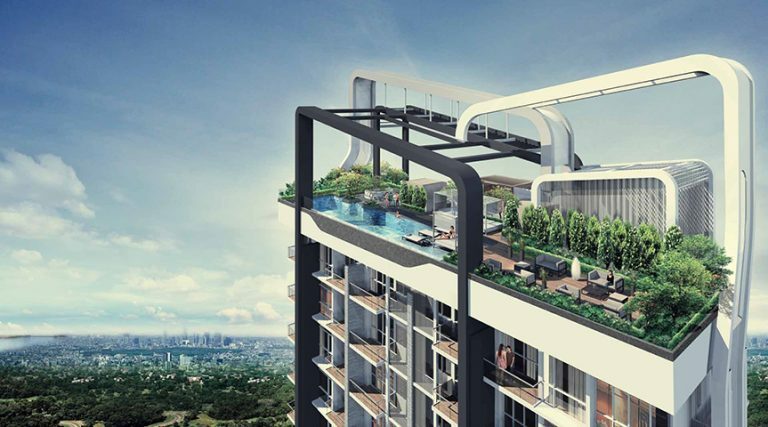 A 3 room 635 sq ft apartment at Tanjong Pagar Plaza is already asking for $2200, or $3.47psf. This seems to be the average in the area, and while it is lower than most private accommodation, do remember that these are older buildings. Of course, there are amazing developments in the neighbourhood that have come up in recent days. They don’t come cheap, but if you’re in the market for luxury living or into investing, this neighbourhood has some great new options. Guocoland’s Wallich Residence is one such development. 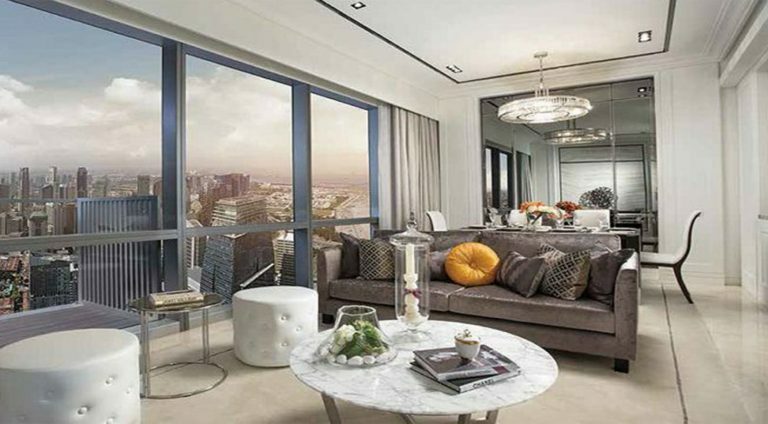 The recently completed condominium boasts 181 units, with 4 penthouses and 1 super penthouse. It’s no surprise, then, that units at the Wallich Residence development are asking for District 1 level prices. A sizeable 1313 sq ft 3 bedder at Wallich Residence is asking for an approximate $4.238 million, which comes down to around $3227psf. On the higher-end of things, a 3509 sq ft penthouse unit in the development is going for $17.2 million, or $4902psf. 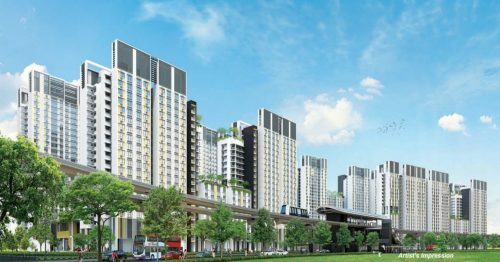 Heston Holding’s 56 unit Freehold Onze @ Tanjong Pagar is a mixed-use development that has just come on line. 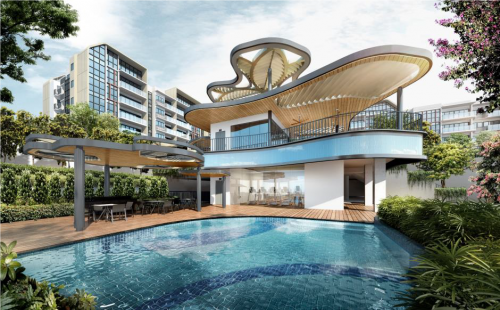 Besides the fact that it is rare to have a Freehold Condominium development this close to the CBD, Onze has some pretty solid and thought out additions, with a sky terrace, pool and a cocktail bar built into the development. This newly-build development is currently still on sale, and is asking for some pretty good per square foot pricing. For example, a 1044 sq ft 3- bedroom unit that is asking for $2.4million, which comes down to a $2359psf pricing. 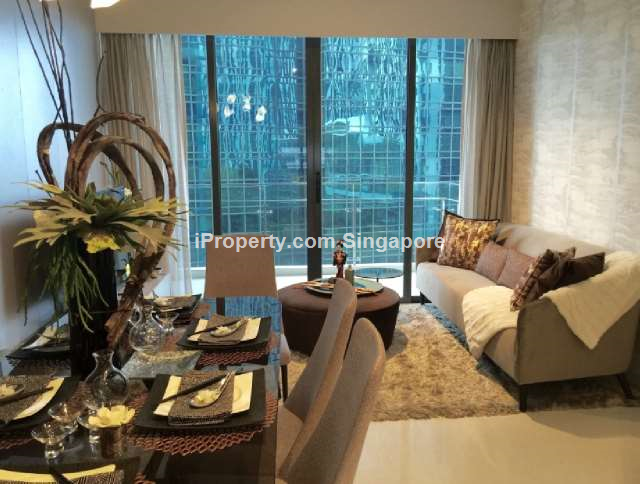 For a freehold condominium in the city, this is a steal. Living in the city is all about convenience for the modern urban professional, and Tanjong Pagar is chockfull of convenience. First of all, there are multiple MRT stations nearby: Tanjong Pagar, Telok Ayer, and Chinatown MRT stations connect you to 3 separate lines. Add in the fact that most of the CBD is 5-7 minutes walk away, and you can see how hyper-connected you already are. Within the neighbourhood, there are multiple shopping destinations. Tanjong Pagar Plaza has plenty of mom & pop shops that are anchored by a 24 hours NTUC FairPrice supermarket, while 100AM, International Plaza, and ICON Village round up the shopping district. If you’re ready to walk a little further, you’ll hit Chinatown Point for more shopping options. Food is definitely not a problem for anyone living in this area. After all, there are so many eateries and restaurants that are spread out across the Tanjong Pagar Road, Tras Street and Duxton hill area. Great bars, and even some Michelin-endowed restaurants reside on these streets. If you’re looking for hawker fare, then Amoy Street Food Centre, Lau Pa Sat and Maxwell Road Food Centre are all within walking distance. Tanjong Pagar’s location, wide-spread of amenities and superb convenience come together to make it an urban professional’s housing dream come true. 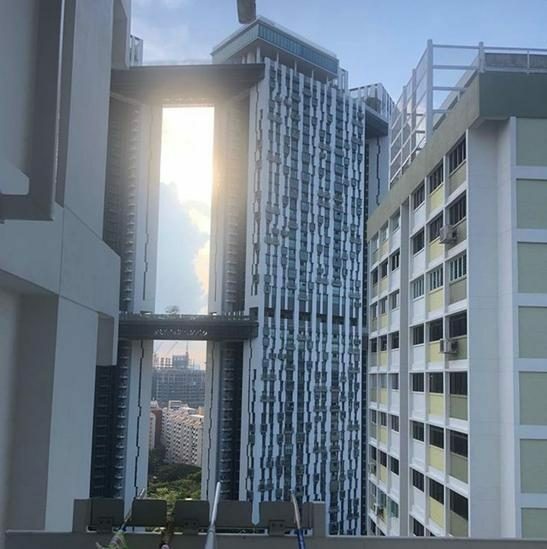 The place is certainly a little pricier than the fringe areas like Queenstown or Redhill, but for the ease of living and great options in the neighbourhood, Tanjong Pagar is worth the price of entry.